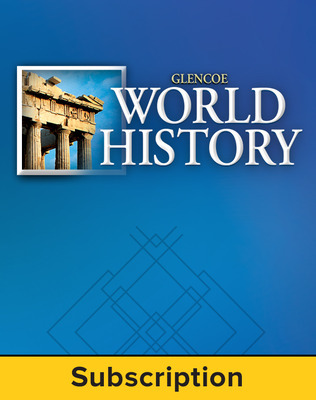 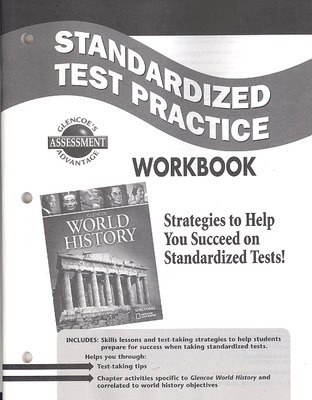 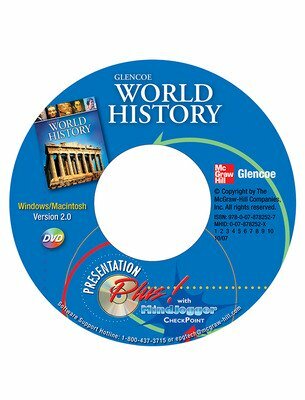 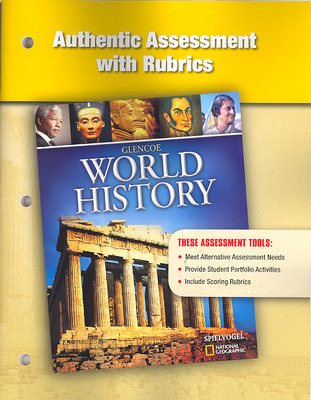 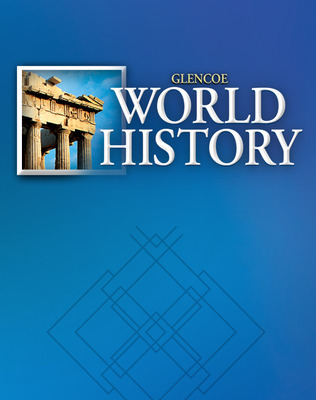 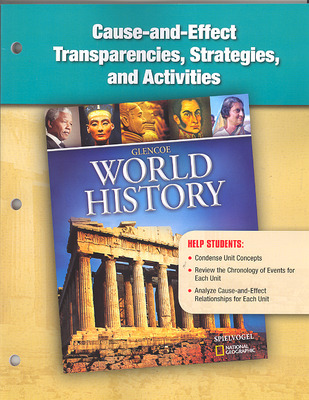 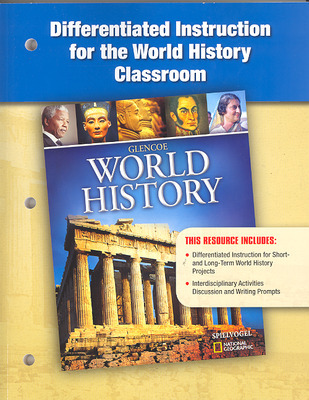 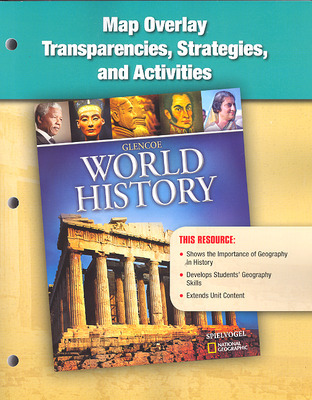 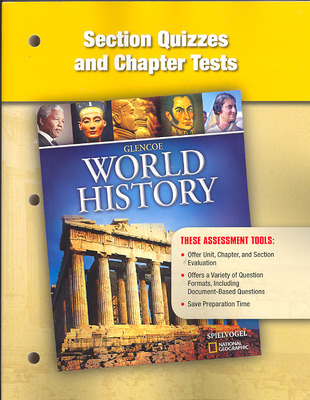 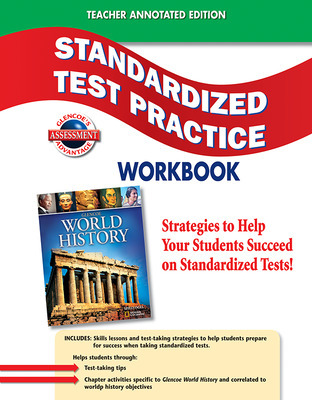 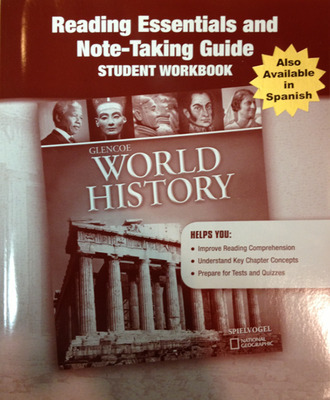 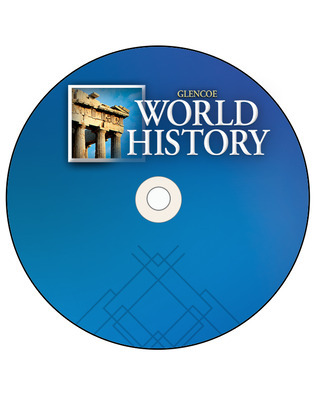 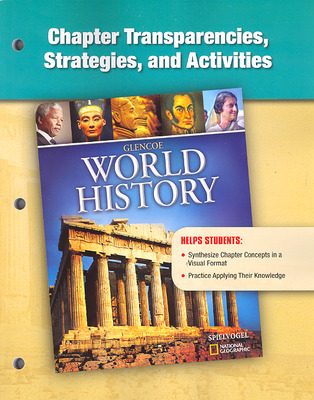 Glencoe World History is a full-survey world history program authored by a world-renowned historian, Jackson Spielvogel, and the National Geographic Society. 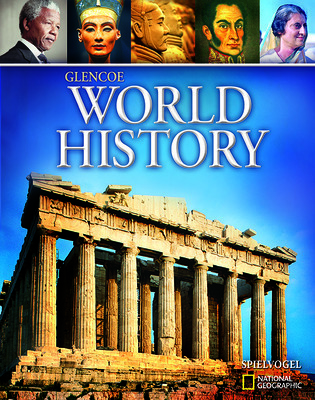 Experiencing world history and understanding its relevance to the modern world is the goal of this program. 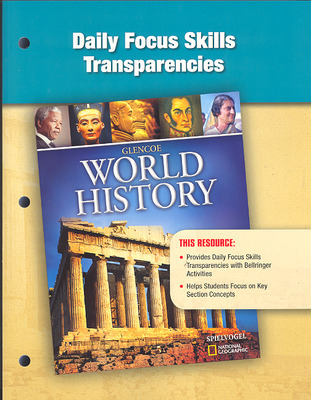 The program addresses the importance of motivating students and engaging them in meaningful learning—learning that links the past with issues confronting young people today.